Google earlier announced that the new Pixel 3 will launch news in the Japanese market. It has been revealed that the new machine will be announced on October 9th. 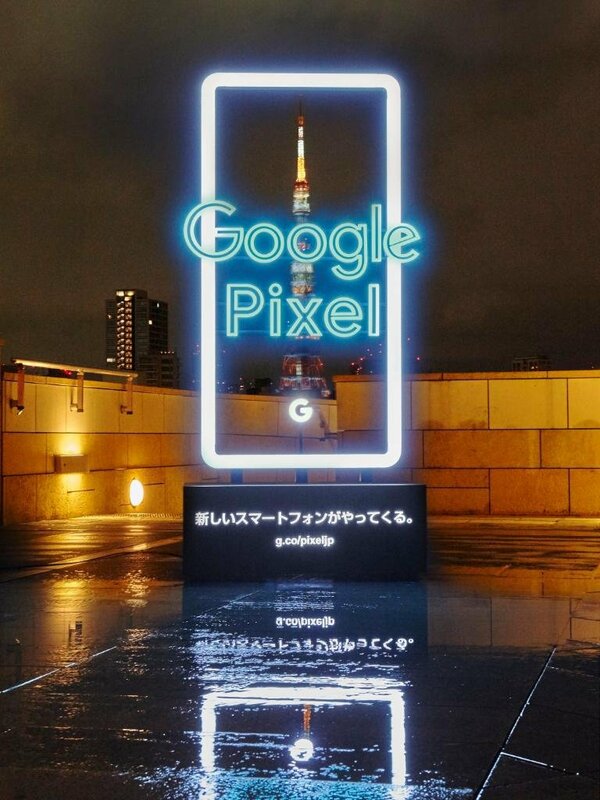 After the launch of the new machine in the French market, Google will launch the new Pixel 3 in Japan. A preview website will be set up and Pixel users can enter their personal email to take over the latest news. At present, the specific details of Pixel 3 and Pixel 3 XL are almost confirmed by many news exposures, including Pixel 3 with 5.5-inch, 2160 x 1080 resolution screen, and Pixel 3 XL with 6.7-inch, 2960×1440 resolution. In addition, both phones will be equipped with a Qualcomm Snapdragon 845 processor, 4GB memory, and 64GB or 128GB storage capacity. The battery capacity will be 2915 mAh, and 3430 mAh for the Pixel 3 and Pixel 3XL respectively. However, in the photographic lens section, it seems that the main camera of the two new models will still maintain the single lens design, and it seems that the dual lens design is still not planned. In addition to revealing the Pixel 3 series mobile phones, it is expected that Google will also update the new Pixelbook, Google Home, Chromecast, Google Wi-Fi, Pixel Buds and other products. The company is also expected to push service updates including Google Assistant. As for the rumored smartwatch, Pixel Watch, Google confirmed earlier that it will not launch this product at least this year.